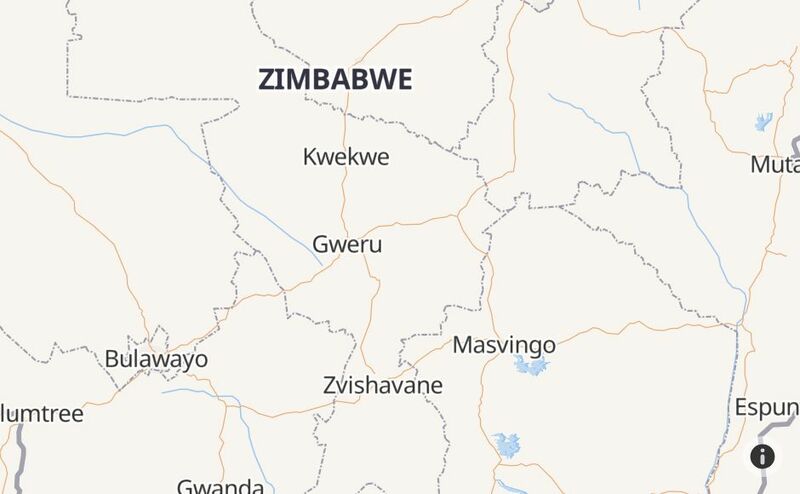 Is Steward Bank Zimbabwe Down Right Now? @stewardbank hie team any progress yet on my issue. @DrMambondiani since Steward bank customer service isn't working, could you help me instead? @stewardbank I’m having a challenge with my VISA card whenever I want to do an online payment. Is the service up or not working? Stewart*. Steward is a bank! @stewardbank have you finally fixed the square app or nah? @stewardbank I'm having problems making a transaction inline using the visa card. Are you aware of any hiccups towards the card ? 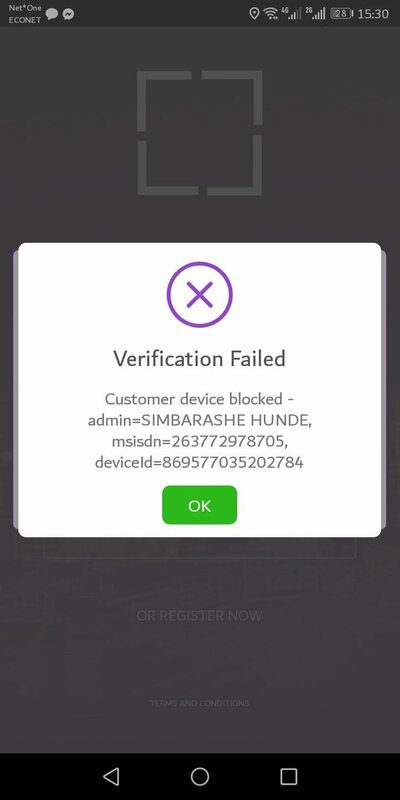 @stewardbank You deregistered my device on mobile banking I try to register again I'm getting error massages.